No. I didn’t look inside this outhouse. 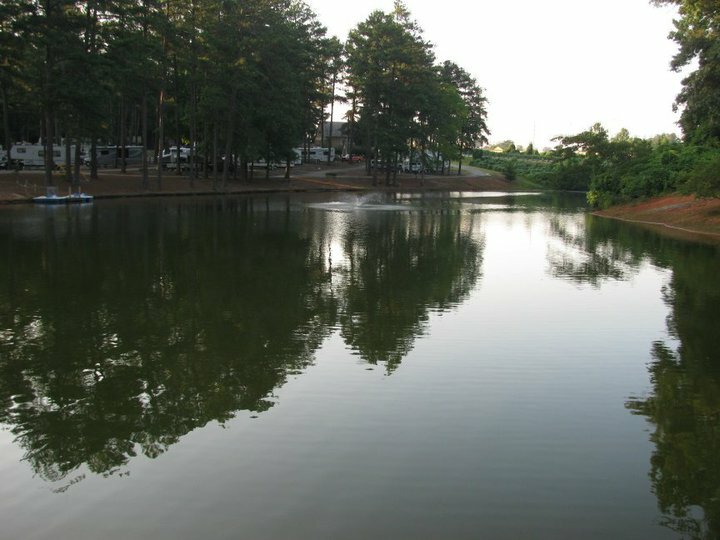 Mark and I spent the night at another KOA in Forsyth. It was just the nearest campground outside Atlanta. We were delighted to find that we were near two interesting movie-centric towns. We were to meet up with my family for the 4th of July and to kick off a huge multi-state camping trip. But that wasn’t going to be until the next day. We had to entertain ourselves for one day. 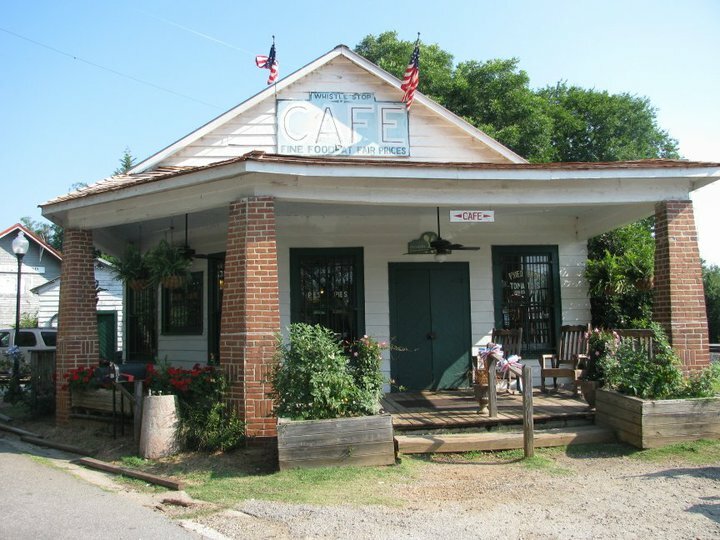 I had the idea of breakfast at the Whistle Stop Cafe and then to head off to Atlanta. We first went to Juliette. Nothing was open except the Honeycomb. We went inside to look around. Mark bought some gifts for his mom and we chatted with the owners. We really wanted to have breakfast in this cute little town, so we played checkers and walked around until the cafe opened. I have never seen Fried Green Tomatoes or read the book, but after walking around the town, I pretty much have an idea of what happened in it. 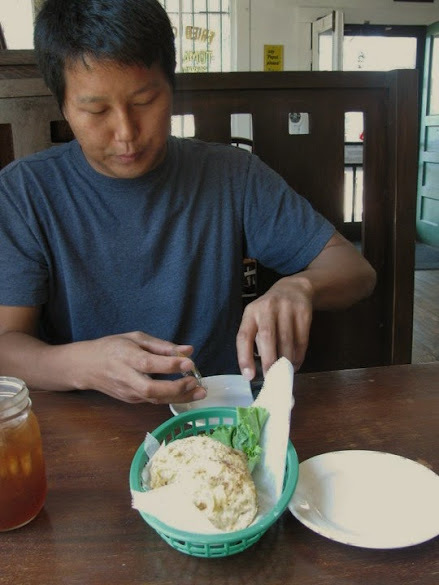 The fried green tomatoes were wonderful, by the way! 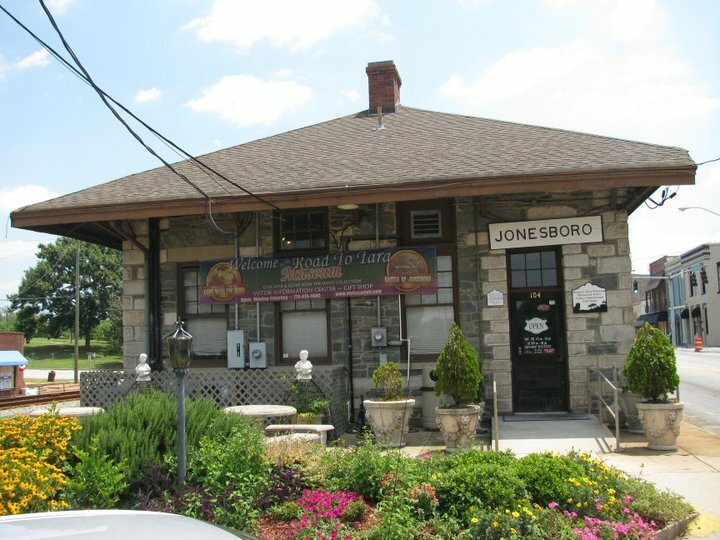 Next we went to Jonesboro, the town that was the setting for Gone With The Wind. This was another movie that I have never seen and book I have not read. 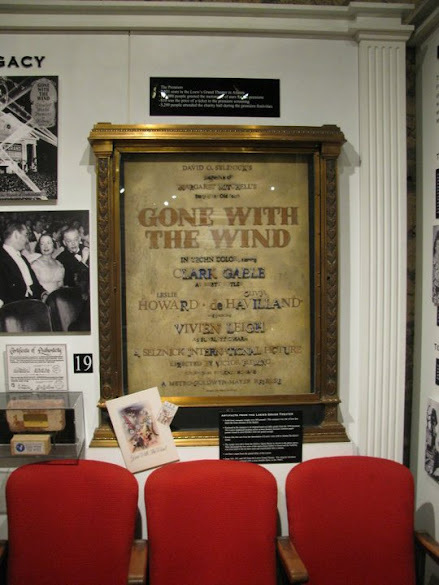 But we headed off to the Road to Tara Museum anyway.We walk around the props from the movie and speculated about which house was used as the inspiration for the Tara. We found out that Martin Luther King, Jr. sang at the opening of this movie as a kid with his choir. Even though it wasn’t planned, this whole trip to America followed the life of Martin Luther King, Jr.
Can’t wait to go to Japan and try it there too! 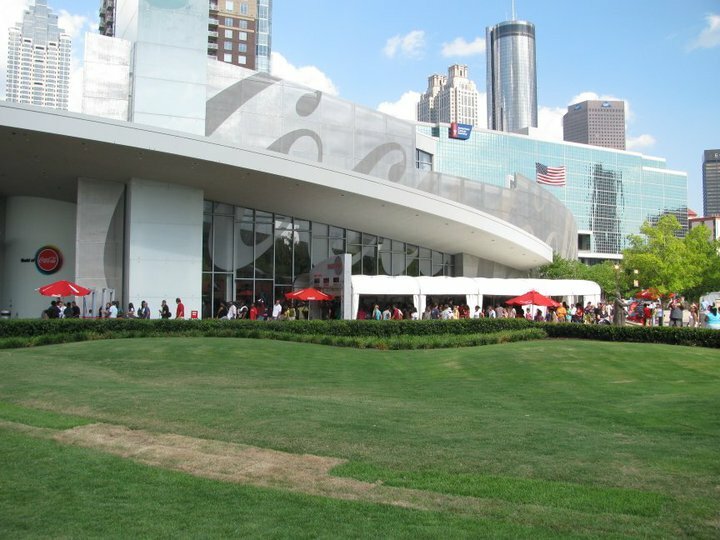 We drove into Atlanta and visited the World of Coca-Cola. It’s a little brain-washy. You hear them give you reason after reason why Coke is your favorite drink. I personally hate Coke… or any soda. I think if I spent a couple days here I would be convinced that I liked Coke. But I had to see the World of Coca-Cola because that’s what you go to see when you go to Atlanta; that, the Airport, and the CNN building. Mark and I were lucky enough to find a place to park for a flat rate of only 3USD on the weekends. So when we were done with the World of Coke-Cola we thought it would be a good idea to walk down Auburn Ave. We took our TomTom and headed down the street. This turned out to be a bad idea. On the TomTom the birthplace of Martin Luther King, Jr. was about 8 minutes away. But that’s if we were driving. We also couldn’t get TomTom to give us walking directions, which meant we were walking in mini circles to avoid walking the wrong way on a one-way street. Then the sun started to set. Harmless Atlanta started to look a bit seedy. We got nervous any time someone drove too slowly passed us completely convinced that we looked like to two out-of-town rubes needed to be mugged or scammed. 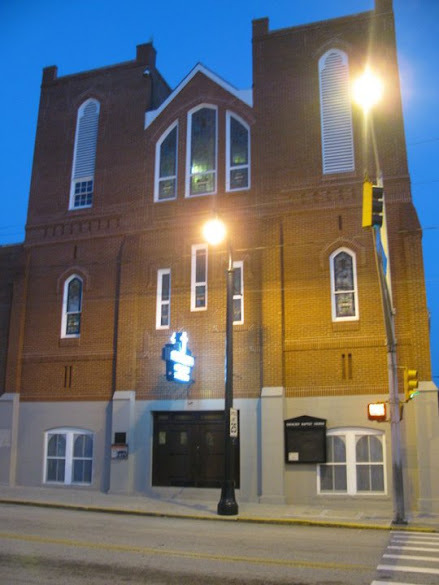 We stopped in front of the Ebenezer church and stood there looking at it. Then some guy walking on the other side of the street started yelling at us. My first thought was that he, obviously, mistook us for some other people. He kept yelling. He was trying to tell us that we were at the wrong church. What we were looking at was the New Ebenezer church. 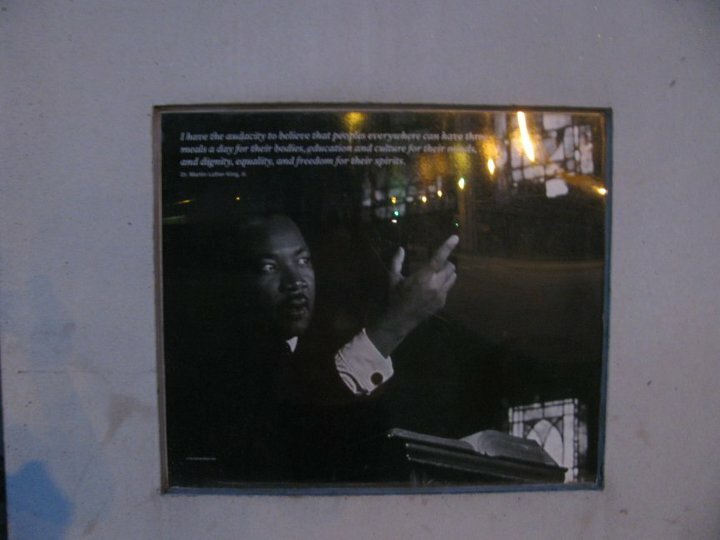 The one we were looking for, the one in which MLK worked, was across the street, where he was standing. We thanked him and he went on his way. We then walked along the street and saw MLK’s grave and his birthplace. A few weeks later we would visit Montgomery, where he led the Montgomery Bus Boycott, Memphis, where he was shot, The William J. Clinton Presidential Library, where his influence can be seen, and later the Washington Mall, where he did his March on Washington. Here is Mark’s first video of our Visit to America. Take I-75 exit 61 to Forsyth. 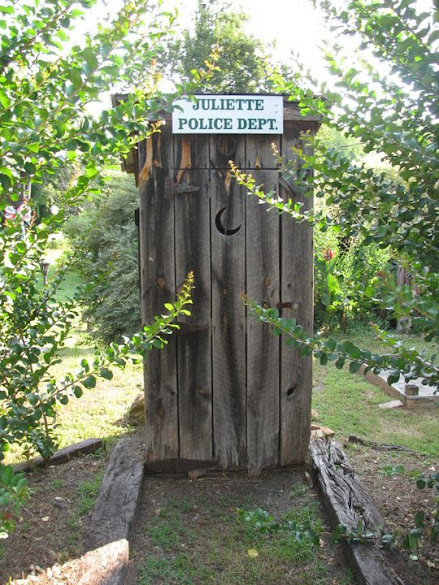 Head east for about 8 miles to get to the town of Juliette. Most stores were closed when we got to Juliette. But this one was open. The owners were very friendly. Take exit 249C Williams St. Turn right onto Ivan Allen Jr. Blvd. The Parking garage is on the left at the second traffic light. 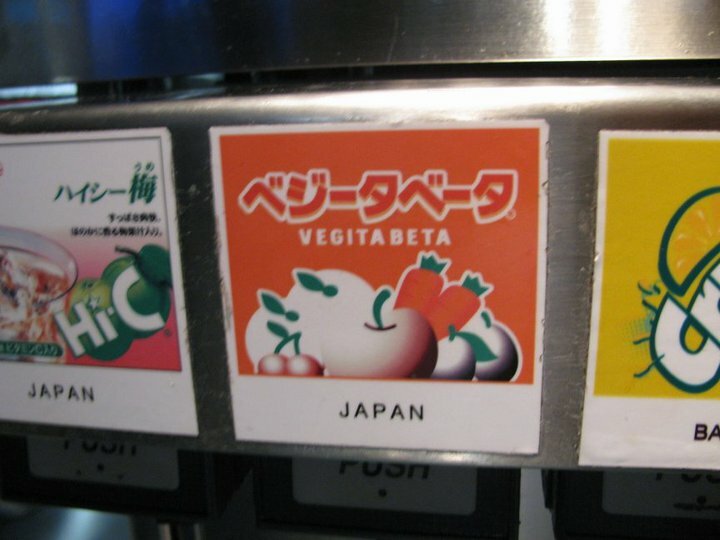 At the end of all the exhibits, right before you exit, there are soda fountains with 60 different flavors of Coca-Cola products from around the world. You might want make sure you have enough time to sample all the drinks. You also get a free bottle of Coke as you exit. To go inside the house, you have to be on an official tour. Mark and I just saw the outside of the house. We got there too late for any tour. There are two Ebenezer churches, one across the street from the other. 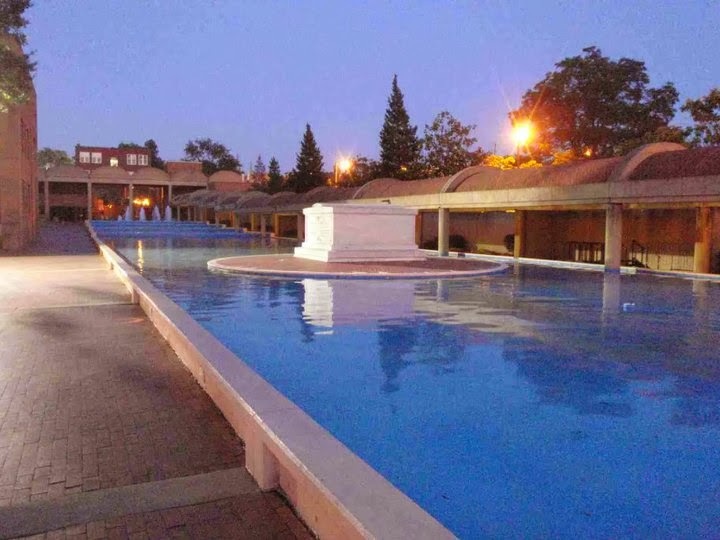 One is the historic site where MLK preached. The other is the new church where people come to worship each week. This spot is always open. 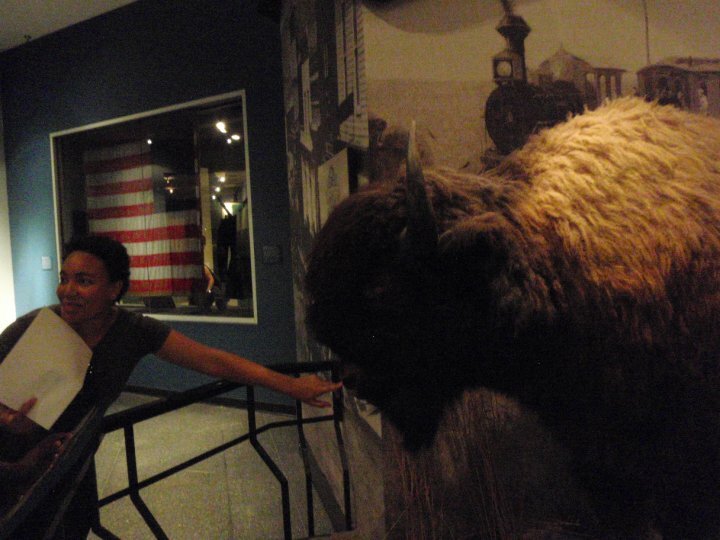 There are tours that will take you through all the places mentioned above while giving you historical information. I’m not sure how much these tours cost or the times these tours are available. But this link might help. *A walking tour made by Mark, Me, and our TomTom.